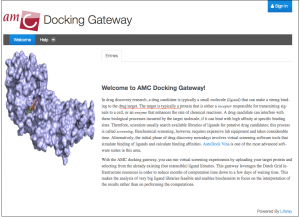 The Docking Gateway is a web-interface that enables researchers to run molecular docking simulations with Autodock Vina software on the Dutch grid infrastructure. 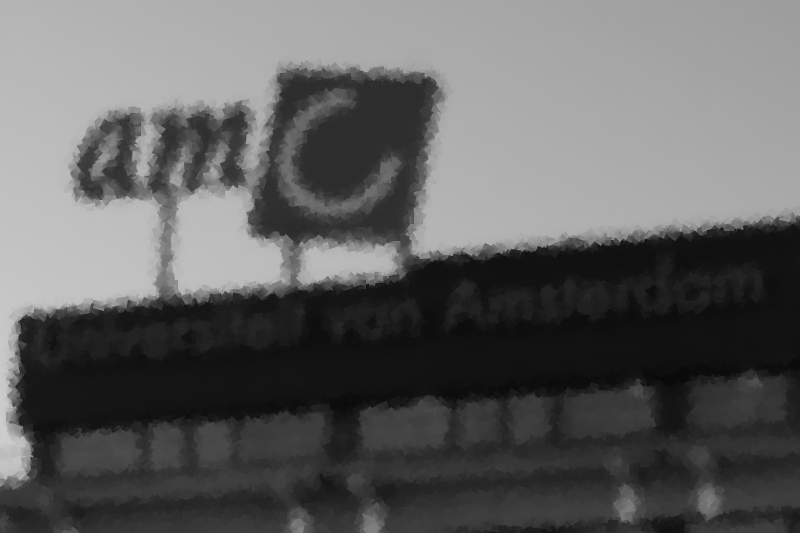 It has been offered free of charge for AMC neuroscientists from 2015 until 2017. It has been now discontinued. M. M. Jaghoori, A. J. van Altena, B. Bleijlevens, S. Ramezani, J. L. Font, and S. D. Olabarriaga, “A multi-infrastructure gateway for virtual drug screening,” Concurrency and Computation: Practice and Experience, v.7, n. 16, p.4478–4490, 2015. 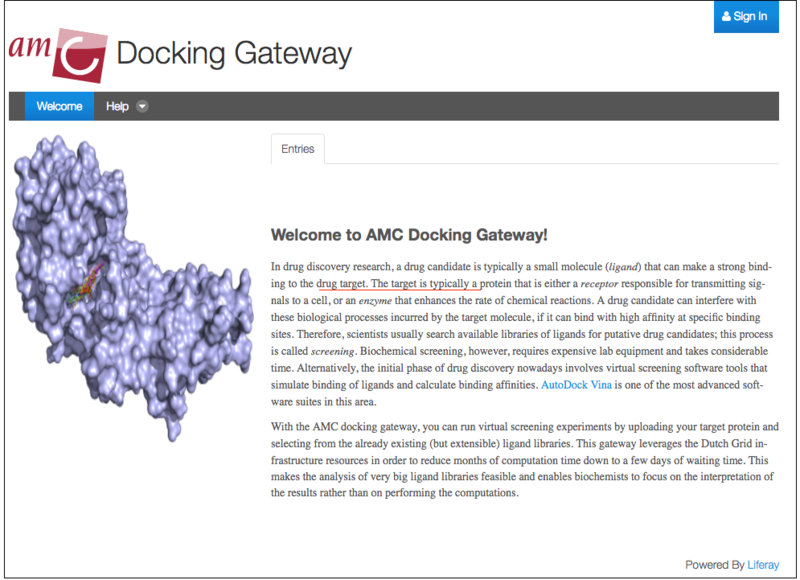 M. M. Jaghoori, B. Bleijlevens, and S. D. Olabarriaga, “1001 Ways to run AutoDock Vina for virtual screening,” Journal of Computer-Aided Molecular Design, vol. 30, iss. 3, pp. 237-249, 2016. M. M. Jaghoori, S. Shahand, and S. D. Olabarriaga, “Processing manager for science gateways,” in Science Gateways (IWSG), 2015 7th International Workshop on, 2015, pp. 1-7.